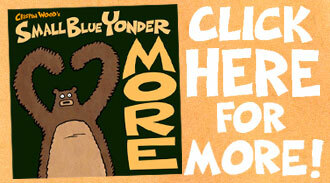 It’s not too late to order a Small Blue Yonder book (or two, or three, or four) for a loved one this holiday season! 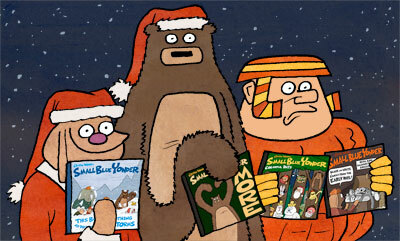 Or, if it is in fact too late, if you’re reading this in January, you can still pick up a book or two. 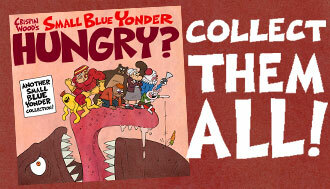 Want the first book, Black And White Comics From The Early Days? You can order it here. 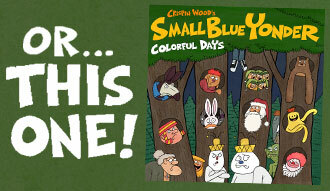 Or the second book, Colorful Days? Here’s where you can order it. Or the third book, MORE? Right here. 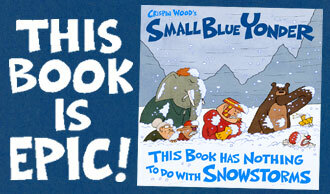 Or the fourth volume, This Book Has Nothing To Do With Snowstorms? This link will do the trick. Just so you know, it’s not required that these books be read in any order. There’s no overarching plot. Some of the same characters appear in each book but… yeah. It doesn’t matter which one you read first.